Welcome to WAYE: Weekly Advice for the Young Entrepreneur. We are 100% committed to equipping current and aspiring entrepreneurs with the business tools and education that they will need for success. So regardless of where you are on your entrepreneurial journey, WAYE is here to help you take that next step. Past the layers of excitement, passion, and fulfillment that entrepreneurship brings, lies the driving force behind WAYE’s purpose- to build a sustainable working future for the next generation. The future of the job market is changing. Technology has started to outpace our workforce, and in the coming years there will be a dramatic shift from the roles that humans used to perform to the roles that technology can perform better. The key to career longevity is creation and innovation through entrepreneurship, and WAYE is here to help. 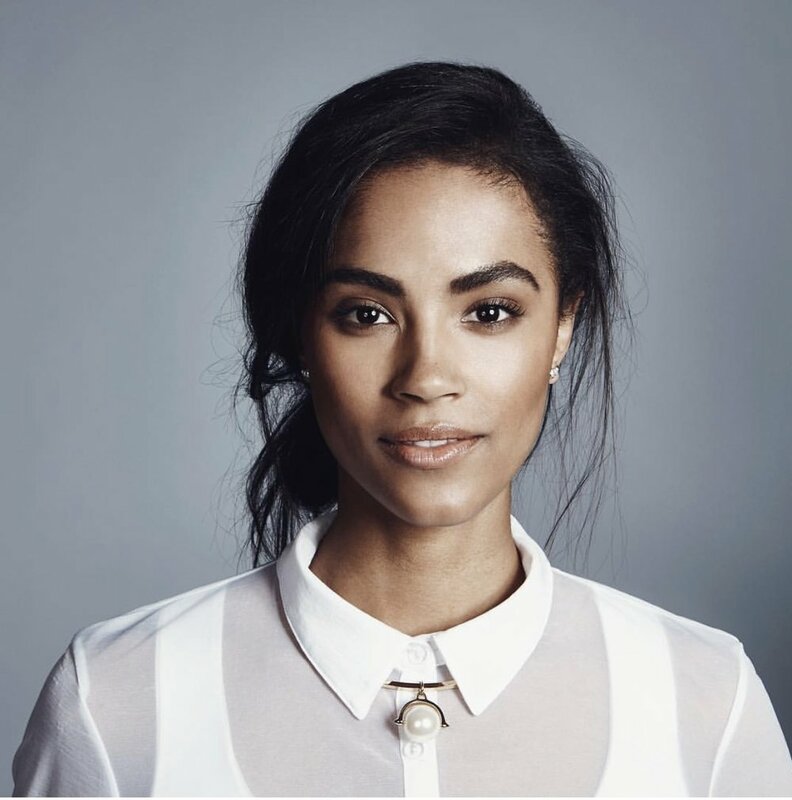 Sinead Bovell, the Model Who Talks Tech, is the founder and CEO of WAYE (Weekly Advice for the Young Entrepreneur), and is dedicated to building a progressive, informed, and thriving society; and one in which technology is built on the right side of history. Prior to WAYE, Sinead received her Masters in Business from the University of Toronto. She worked in logistics and supply chain for global supply chain leader Brambles, before moving on to management consulting for A.T. Kearney. Appointed Director of Blockchain for Impact- representing the voice of the youth for the United Nations mission to apply technology to sustainable development and humanitarian challenges, and recently selected to present at the United States Chambers of Commerce Summit.